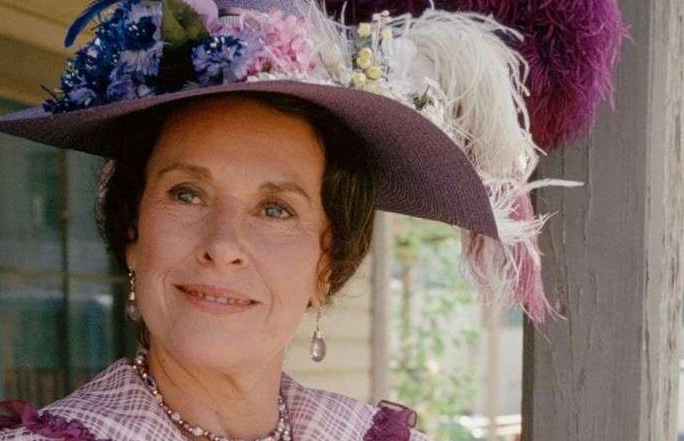 Dorlee Deane McGregor famed as Katherine MacGregor was an American actress who was best known for her role as Harriet Oleson in Little House on the Prairie. She was in a special episode of Family Feud, themed as "Heroes vs. Villains". She was a very talented actress. She was nicknamed as Scottie. Katherine left this world on 13th November 2018, aged 93 in Los Angeles. The cause of death has not been revealed yet and will be updated very soon. Her role from 1974-1983 was in NBC's Little House on the Prairie as Harriet Oleson. 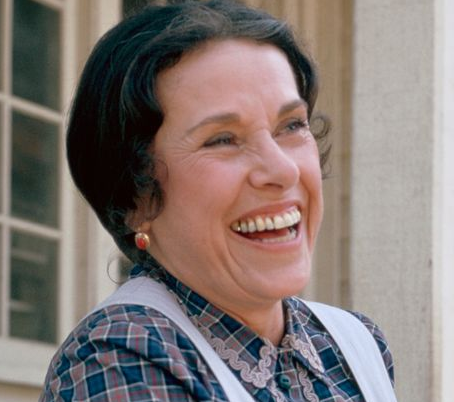 Katherine MacGregor, who played the antagonist character Harriet Oleson on TV's "Little House on the Prairie," has died at age 93. MacGregor died Tuesday at the Motion Picture and Television Fund retirement community in Los Angeles. Katherine MacGregor was born on 12th January 1925 with the birth name of Dorlee Deane McGregor in Glendale, California, the U.S. Her nationality is American. She was born to Ralph S McGregor and Beatrice E Willard, her parents. Her mother, Beatrice moved the family to Fort Collins, Colorado when Katherine was a child. So, her early life was spent there. Her ethnicity is White. Her zodiac sign is Capricorn. Regarding her education, she was graduated from Northwestern University with a major in drama and moved to New York in the year 1949. Katherine was a very beautiful woman and got a nice personality. She stands 1.63 m tall. She has got brown eye color and the light brown hair color. Her face color is White. Her other body measurement such as weight, waist size, and others will be updated very soon. Katherine began her career after arriving in New York, where she was hired by the Arthur Murray Dance Studios in New York City as a dance instructor. In the year 1950, she worked in theatre on and off-Broadway in New York and other states in plays such as The Seven Year Itch and Handful of Fire, and also she won such uncredited parts as "a longshoreman's mother" (On the Waterfront); "Alice Thorn" (The Traveling Executioner) and "Miss Boswell" (The Student Nurses). Later, she also appeared in television series including Love of Life (1956), The Secret Storm, The Nurses, Play of the Week (1959), East Side/West Side (1963), Mannix (1970-1971), Emergency! (1972), Ironside (1972, 1974), and All in the Family (1973), Heroes vs. Villains episodes of Family Feud hosted by Richard Dawson. As an actress, she had roles in the TV movies such as The Death of Me Yet (1971), The Girls of Huntington House (1973), and Tell Me Where It Hurts (1974). She also made her role in NBC's Little House on the Prairie as Harriet Oleson. She then appeared on RTVE's 625 Lineas program. After that, she dedicated herself to the Hindu religion, and to teaching acting to children at the Wee Hollywood Vedanta Players, before finally retiring in the early 2000s. She also did an in-depth interview about her life and career for the book Prairie Memories by Patrick Loubatiere in the year 2014. Katherine was a married woman. She was married to Bert Remsen, an actor from the year 1949 to 1950. Later, she married to Edward G. Kaye-Martin. By profession, he is an actor, director as well as a teacher. He was 14 years her junior. The couple was in a marital relationship from 1969 to October 1970. Former American actress, Katherine's net worth is surely in millions. She was earning a good amount of money from her career. Her movie "On the Waterfront", made a box office collection of $9.6 million. Her net worth and salary have not revealed yet but there is no doubt in the mind of her follower that she was earning a good amount of salary from her career work. She is best known for her role as Harriet Oleson in Little House on the Prairie. She was in a special episode of Family Feud, themed as "Heroes vs. Villains". Her movie "On the Waterfront", made a box office collection of $9.6 million.